A STUDENT from the University of Southeastern Philippines bagged the #CacaoDavao Best Story storytelling award of the Department of Agriculture (DA)-Davao regional office, besting over 100 other entries. Hannah Sajid, 18, received the award which includes P20,000 cash prize on Monday morning, December 17, at the Apo View Hotel, Davao City. She also got the People's Choice Award with P10,000 cash prize. 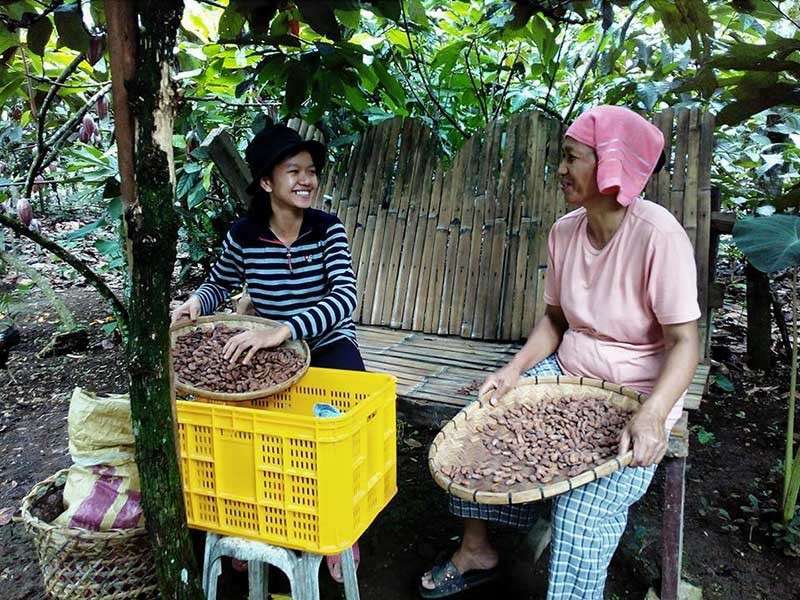 Her photo features a mother and daughter chatting happily in a farm in Tamayong, Calinan while preparing their cacao beans. She narrates that farming served as their big family’s main source of income. “We are not just farmers but proud cacao farmers,” she said. The competition also recognized five other finalists namely, Joemar Faelnar, Raymart Angelo Plasabas, Jamille Fortades, Jason Occidental, and God-Levi Santiago. 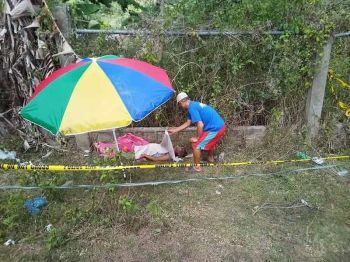 Each received P5,000 cash prize. The competition and, at the same time, campaign dubbed as “Storytelling #CacaoDavao experience” aims to generate awareness and promote Davao’s cacao to the world. 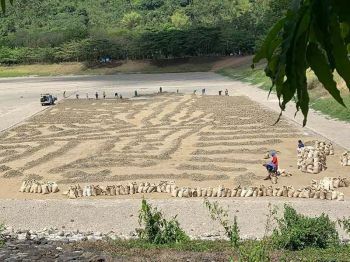 Launched on August 8, 2018, the competition was made open to everyone who has delightful experience with Davao cacao. The entries were judged based on content and creativity.